One of Hawaiʻi's last pristine shorelines is about to be turned into a large resort, and group of close friends, The Fishing Club, are determined to stop it. They come up with a bold plan to “Keep the Country Country”, but do they go too far? This film was shot in the caves, back roads, forests and streams of Oʻahu, but it could have happened anywhere in Hawaiʻi - or around the world. 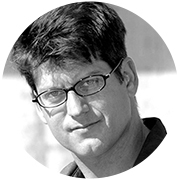 Director - David Rosen is known as a TV commercial director but started his career by making short films, winning the grand prize in the 1980 Northwest Short Film Festival. With The Fishing Club, he is back to his first love - working with actors to tell a great story. 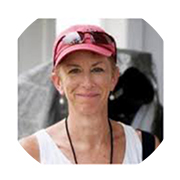 Executive Producer – Dana Hankins has over 30 years in the film industry with credits in Chief (Sundance), Picture Bride (Sundance and Cannes) and her current feature, Under the Blood Red Sun. 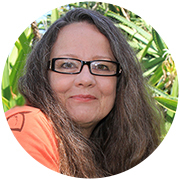 Writer – Catherine Tarleton wrote “The Fishing Club” in the early 1990s as an entry into the Honolulu Magazine Fiction Contest and is surprised the story has so much relevance 20 years later. 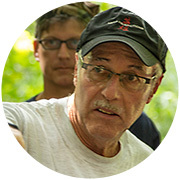 DP – Shawn Hiatt has shot hundreds of TV commercials and has credits numerous films, including The Descendants, Under the Blood Red Sun and his most recent, Pali Road. 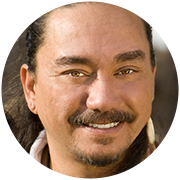 Actor – Kealiʻi Reichel is one of Hawaiʻi’s best known musicians, and makes his acting debut as Kalani. 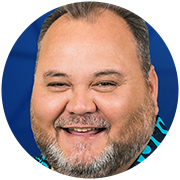 Actor - Robert Kekaula is the sports director for KITV Channel 4 in Hawaiʻi, and resumes his acting career as Ronald. The mission of Pacific Islanders in Communications is to support, advance, and develop Pacific Island media content and talent that results in a deeper understanding and appreciation of Pacific Island history, culture, and contemporary challenges. Established in Honolulu in 1991 as a national nonprofit media arts corporation, PIC is a member of the National Minority Consortia, which collectively addresses the need for programming that reflects America’s growing ethnic and cultural diversity. Primary funding for PIC and the Consortia is provided through an annual grant from the Corporation for Public Broadcasting. Visit piccom.org for additional information.